Yesterday, I had the privilege of spending several hours volunteering at Our Daily Bread here in Lynchburg. The Lynchburg Morning Rotary Club, where I am a member, volunteers at Our Daily Bread once a quarter. Our Daily Bread has been serving a daily hot noon meal to the hungry for over 30 years. In fact, my first organization, the Society of Saint Andrew played a small role in helping it get started. Getting an opportunity to serve the poor is always a privilege for me, and yesterday was no exception. Every one of the 125 or so folks that came to Our Daily Bread yesterday came with a history. Every one of them came with a story. And every one of them came with a hunger for more than the delicious lunch they were served. There were definitely rich hearts under some poor clothes yesterday. And every one of those rich hearts reminded me that Jesus is a master of disguise. 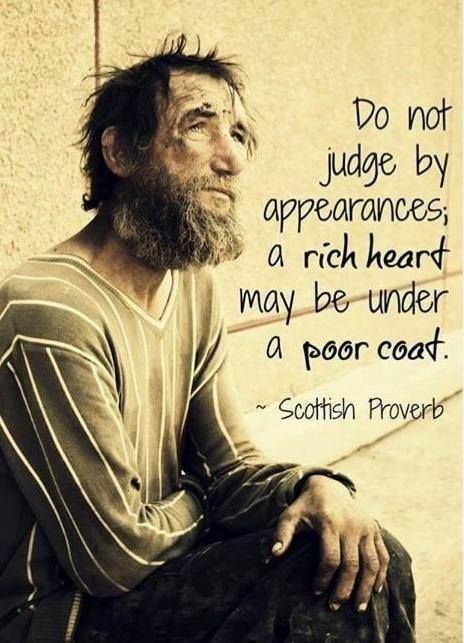 This entry was posted in Hunger & Poverty, Quotes and tagged appearances, disguise, heart, hunger, Jesus, Lynchburg Morning Rotary Club, Lynchburg VA, Our Daily Bread, poor, poverty, rich, Scottish proverb, Society of St. Andrew on May 9, 2015 by Ray Buchanan. In June 1979, almost thirty-three years ago, several of us began the Society of St. Andrew, which we called “an intentional community for covenant living.” We were attempting to accomplish exactly what Senator Hatfield is describing in the above quoted statement. We were trying to model a community based on relationships rather than consumerism and acquisition. Just how effective our witness was is up to question, but the impact of such a new model for community on those of us within the Society of St. Andrew was profound. And from that new model has come a great number of effective and powerful national and international programs for the poor and hungry that continue to save hundreds of thousands lives every year. The Potato Project, the Harvest of Hope, the Gleaning Network, and the Virginia Hunters for the Hungry all provide millions of meals for hungry citizens in this country. And Stop Hunger Now works in over 65 nations providing millions of meals annually to school children who otherwise would not eat. What means the most to me is that all these programs are volunteer driven. Not only are millions being fed, hundreds of thousands of compassionate and caring people are provided the opportunity to reach out and make a real difference in the lives of those most in need. That’s not too bad for just one attempt to develop a new model of community. 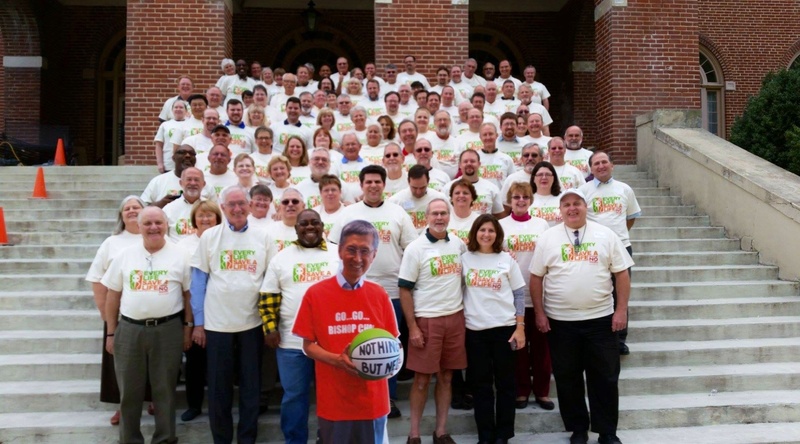 As my first and favorite bishop was fond of saying,”that’s definitely no small thing.” Maybe new models of community are a true means of hope. This entry was posted in Hunger & Poverty, News & Views, Quotes and tagged church, community, creativity, economics, estrangement, Gleaning Network, Harvest of Hope, hope, hunger, Hunters for the Hungry, Mark Hatfield, Potato Project, poverty, Society of St. Andrew, spirituality, Stop Hunger Now, values, volunteers on January 31, 2015 by Ray Buchanan. He looked at the piles of food again, and it was like he was seeing it with new eyes. “This is wrong”, he thought, “Letting food rot while people die of hunger. It’s evil.”…. He breathed in the too-sweet smell of rotting food, “I can stop this evil. This passage from Margaret Haddix’s book, Among the Enemy, brings back all too vivid memories of the piles of rotting potatoes that were the catalyst for the the Society of Saint Andrew’s “Potato Project.” Once you smell 50-60,000 pounds of decomposing potatoes…well, it’s something that is hard to forget. Let’s just say it sticks with you. I was privileged to live on Virginia’s Eastern Shore for two years while I was the pastor of the three rural United Methodist Churches that composed the Oak Hall Charge. It was a great two years. My son started first grade there, and one day when he got off the bus he excitedly told me about the enormous piles of potatoes he had seen in the woods during his bus ride home from school. A few days later, as I was out visiting church members I passed by the site and saw the rotting potatoes for myself. It was actually almost four years later that those tons of rotting spuds manifested themselves into the beginnings of the Potato Project, yet the power of those rotting potatoes remains as strong for me today as it did over 35 years ago. The too-sweet smell of rotting food is an evil that is far too real in a world of hunger and malnutrition. Reports now show that almost 40% of food grown for human consumption is wasted in the United States. That’s around $165,000,000,000 ($165 BILLION) worth food being wasted every year. “It’s evil…” and we can stop it. The Society of Saint Andrew’s Potato Project and it’s Gleaning Network are perfect examples of how to help. Since these programs began they have kept billions of servings of nutritious produce from being wasted, and have made sure that produce has reached the plates of the poor and hungry here in the United States. Working together we can end hunger in our lifetime. Getting rid of the too-sweet smell of rotting food is a good place to start. 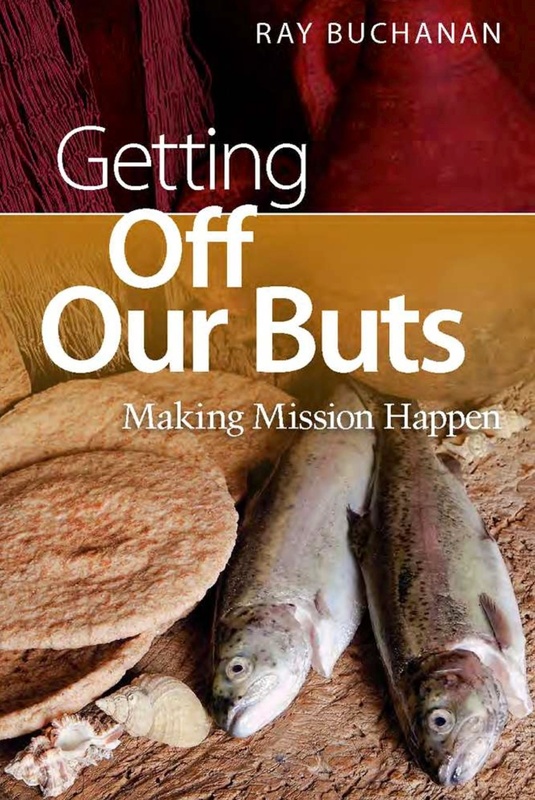 This entry was posted in Hunger & Poverty, Quotes and tagged Among the Enemy, Eastern Shore, evil, food, food waste, Gleaning Network, hunger, hungry, Margaret Peterson Haddix, poor, Potato Project, Society of St. Andrew, starvation, United Methodist Church, waste on January 16, 2015 by Ray Buchanan.